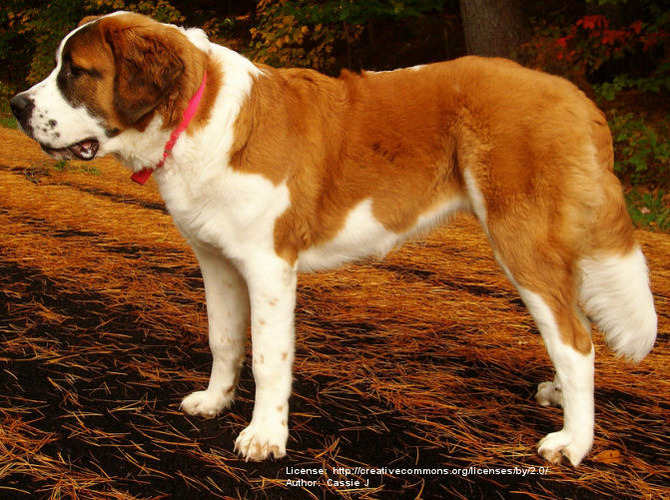 For those who have the psychic capability to see spirits, this guardian will appear as a male Saint Bernard dog. In addition to the standard Guardian capabilities, it may be able to locate what is missing. It can retrieve signature patterns from others' memories telepathically, can link to targets empathically to track them, and is adept at locating people/things from their signature pattern. It may be able to teach pendulum dowsing to those who are telepathically receptive.